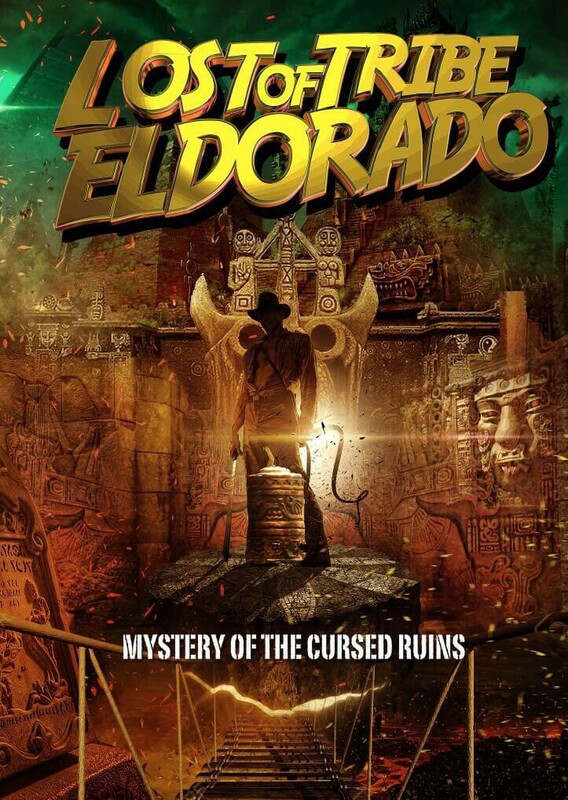 El Dorado is a treasure hunter's dream place because of the rumour that the city is full of gold. But for hundreds of years, not any expedition managed to unravel the mystery. Is El Dorado just a myth? Or is it really there? You,the explorers, will want to know what El Dorado really is. But in the midst of the ongoing expedition you are suddenly get interrupted due to the ancient curse by the King of that place. Can you break that curse and save yourself from that place before it’s too late?